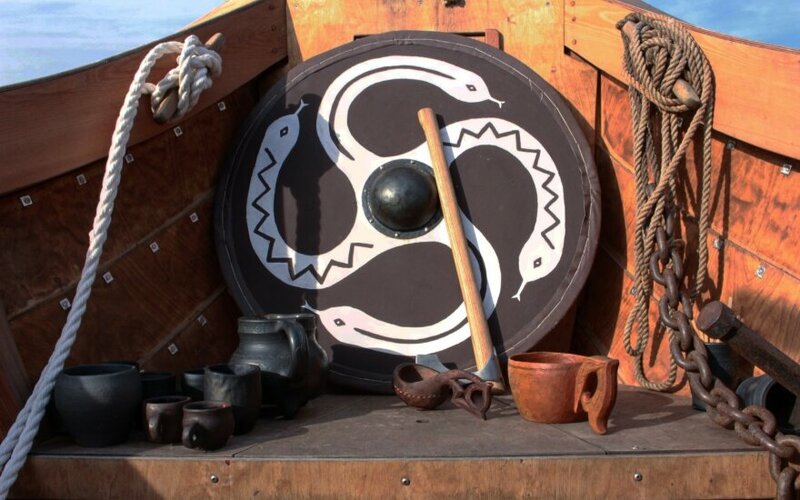 If you go down to the River Neris today, you’re sure for a big surprise, if you’re lucky you might spot a Viking ship with its full crew rowing upstream. Why is it here you might wonder? 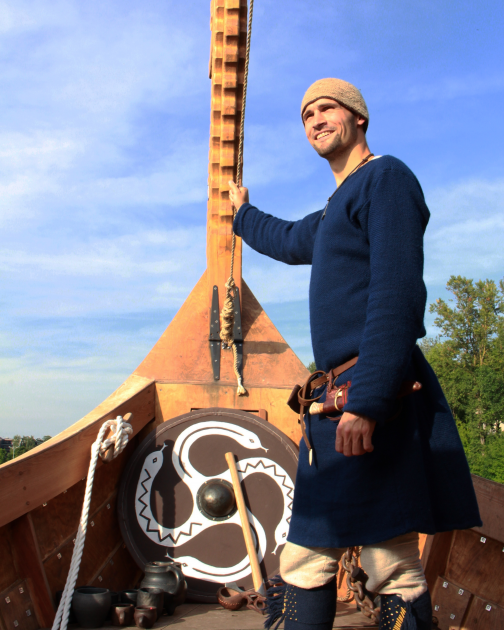 Well it is the creation of the “Baltic Vikings” and the director Kevin, after 4 years of research, designing and constructing, Kevin and his team managed to build the Viking ship (Knarr) from scratch. What is their intention? To educate and share their passion with the people. I took a trip with Kevin and found myself indulged in the Viking history and culture, the detail that goes into this experience is not only captivating but also educational. 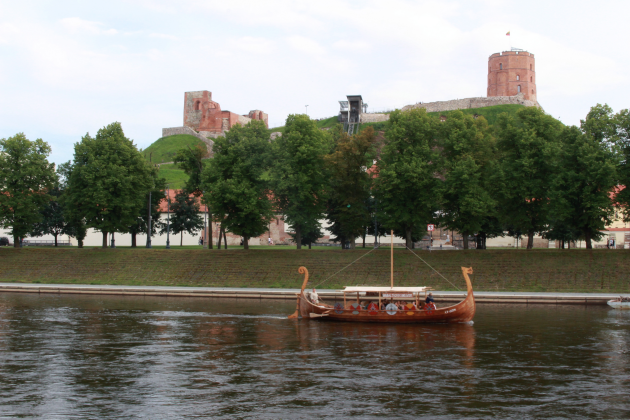 I have sailed down the Neris River before as I am sure many Vilnians and tourists that come to the area have before, but this journey however was much more interesting than I have experienced before. If you come onto this ship however don’t expect to just switch off and have yourself travel along the river, no, on this adventure you need to pay attention. 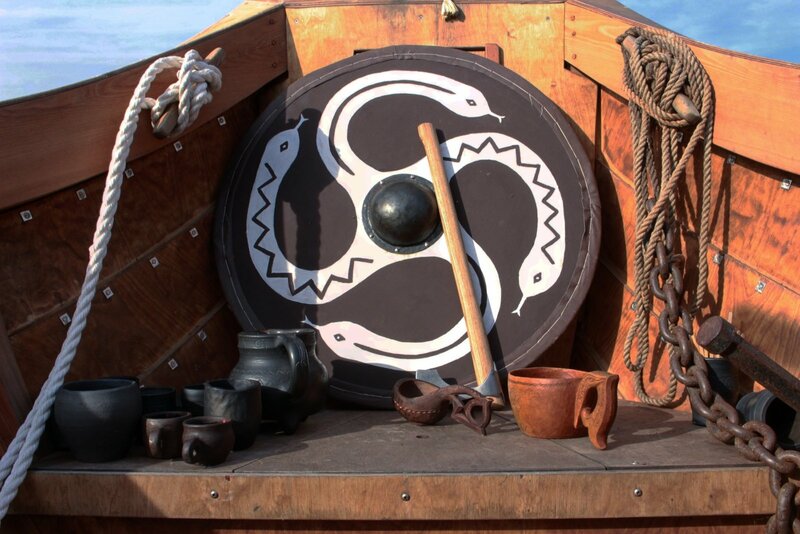 Listen to the stories that are told, sing along to the medieval music and throw yourself entirely into the Viking culture, if that isn’t enough for you, and you feel that you are up to the task, you will row the ship with your other crew members. There are also plenty of Viking tools, weapons and everyday objects to look at and learn about, just another way to experience everything that Vilnius has to offer.